Each year well over a thousand people set out to walk the 2,135 mile Appalachian Trail which spans 14 states of eastern USA. Barely 10 per cent succeed. This is the story of one man's attempt. 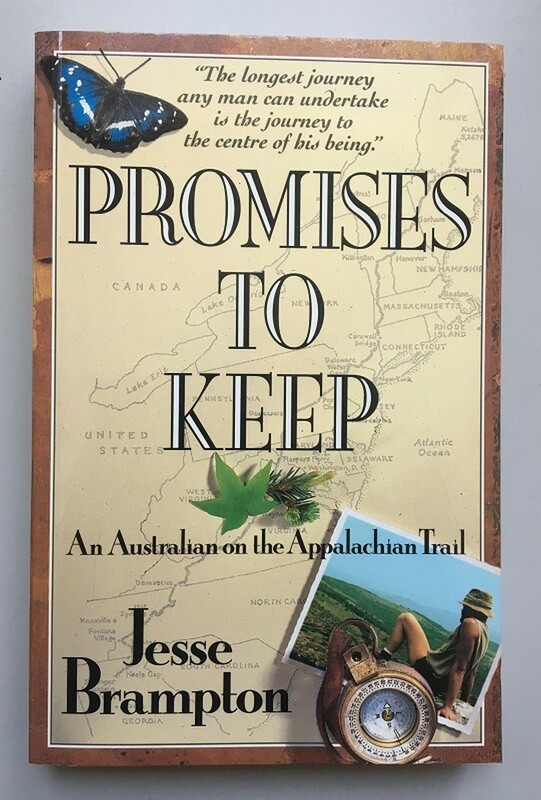 Here described in vibrant prose are his inner struggle, the natural beauty of the trail, and the diversity of fascinating characters he met during his months of backpacking. It is both a lyrical evocation of a classic long distance hike and a candid exposure of the core of one man's soul.